An A'levels student who believes it's never too early to step in the world and mark your potential. Talk about Manchester United and Formula 1 with me and I'm your friend. 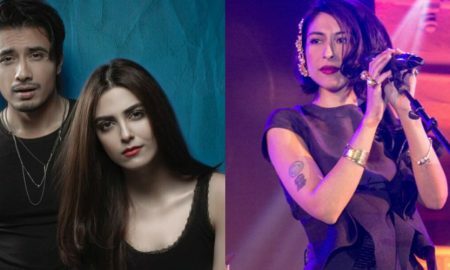 5 Ways ICI Pakistan Ltd. Has Made a Difference in Our Lives which We Are Not Even Aware of! We Were Invited on Telenor Presents Tonite with HSY and It was Nothing like We Expected! 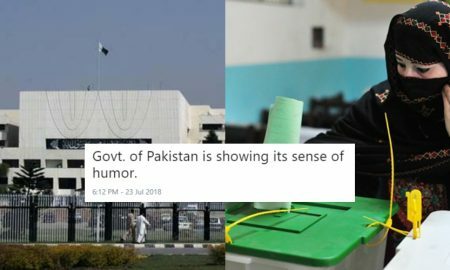 This Election Tweet by Government of Pakistan Is a Little Too Much and You Will See WHY! 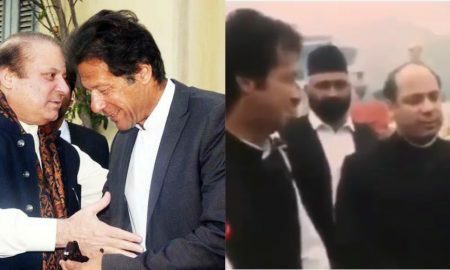 This Old Video of Nawaz Sharif and Imran Khan Mingling Is Absolutely GOLD and Ironic! 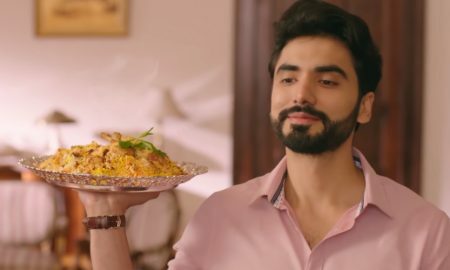 This New Ad by Shan Is Not Just Breaking the Internet But Breaking the Ugliest Stereotypes Too! 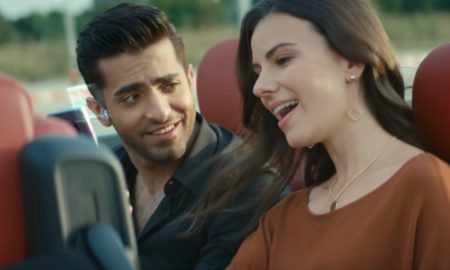 This TVC Featuring Shehryar Munawar Just Made Us Jump Out of Our Seats And You Will See WHY! 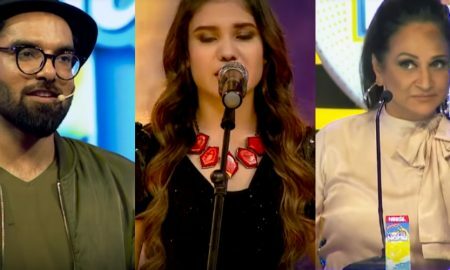 The TOP 8 of Pepsi Battle of the Bands Is Here and Their Performances Will Make You Groove! 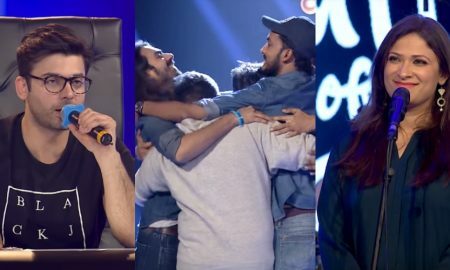 There’s a Crazy Talent Show in Pakistan and You Won’t Find Anything More Entertaining Than It! 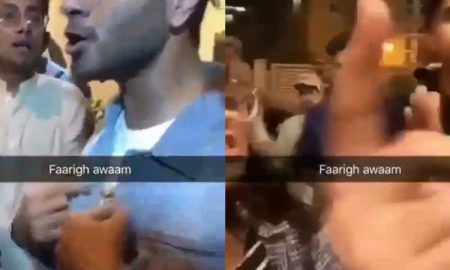 Feroze Khan Shows Middle Finger to Protestors at Ali Zafar’s Movie’s Premiere and Things Got Ugly! 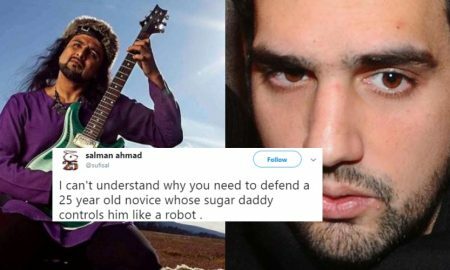 Salman Ahmed and Shahbaz Taseer’s Twitter Feud Has Totally Gone Wrong and Please Grab Some Pop Corn! 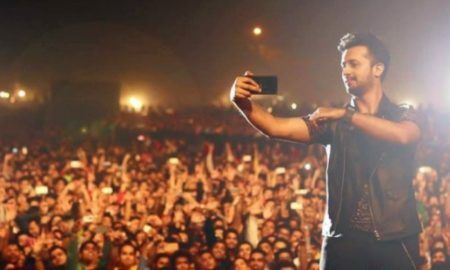 Governor Punjab Just Did Ali Zafar a HUGE Favor Right Before His Movie’s Release and People Are Enraged! 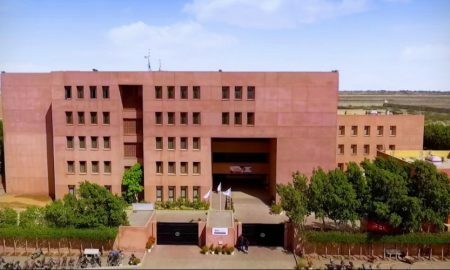 7 Reasons why Barrett Hodgson University Is A Premier Choice For Pakistani Students! 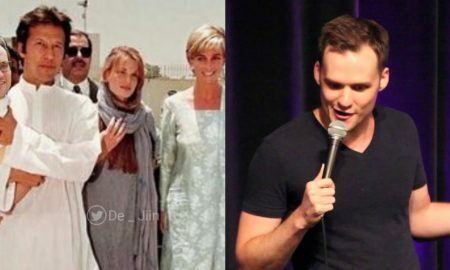 Some People Believe Jeremy McLellan Is the Son of Imran Khan and His Reply Has Won People Over! 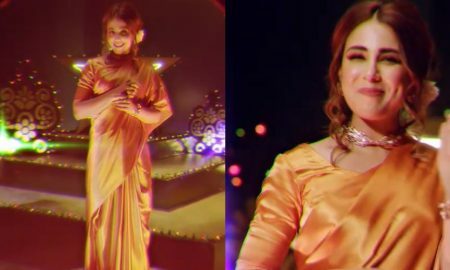 Ushna Shah Just Announced Her OWN Party and WHAT, WHAT IS HAPPENING HERE? 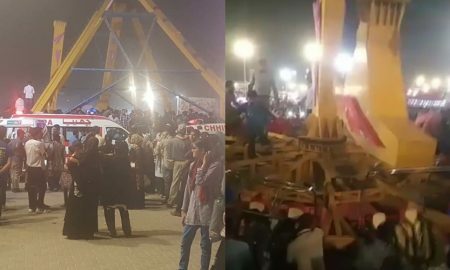 Here Is the Absolutely Shocking Reason Why The Swing Ride at Askari Park Fell and Crashed! 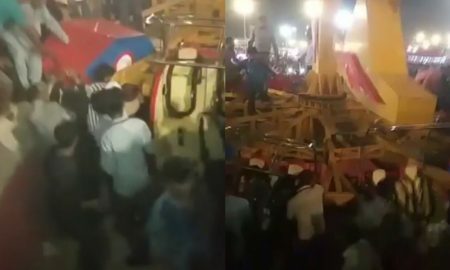 The Actual Footage of Ride Collapsing at Askari Park is Out and the Scenes Are Really Tragic! 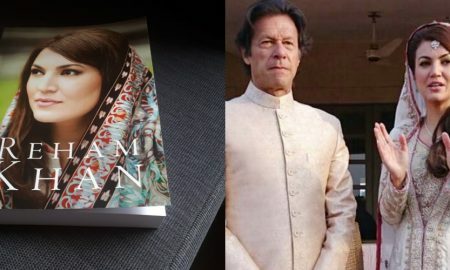 Reham Khan Says, “Imran Khan Forced a Girl for Abortion in the UK” and WTF, Seriously? 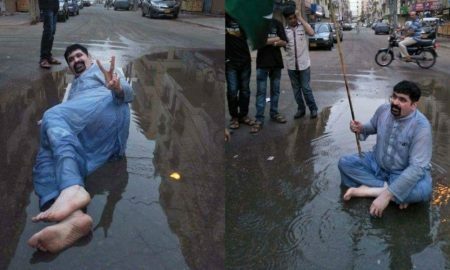 STOP EVERYTHING! 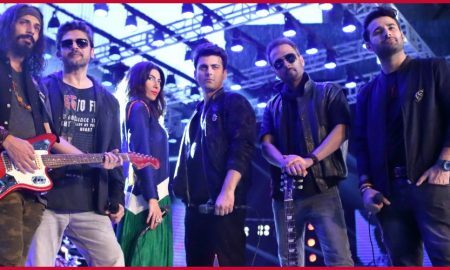 Pepsi Battle of the Bands’ S03 TVC Is Out and We Are on the Edge of Our Seats! 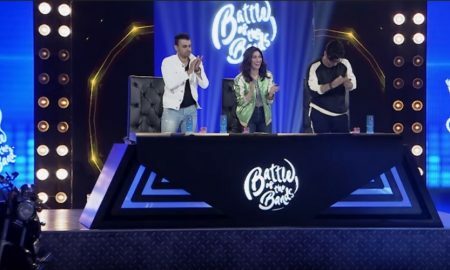 Reham Khan Makes a Jaw-dropping Claim about Imran Khan Having Indian Children and There’s so Much More! 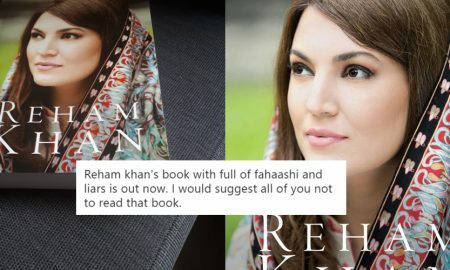 Reham Khan’s Book Just Got Leaked Online and Pakistanis Are Revealing More Disturbing Things from It! 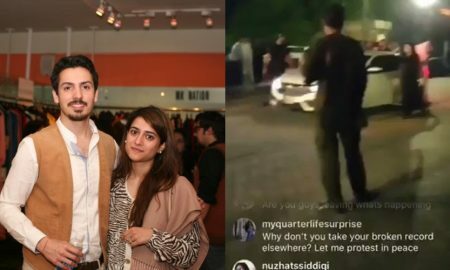 Reham Claims She Found Cocaine In Imran Khan’s Pockets and Boy, She Has Evidence! 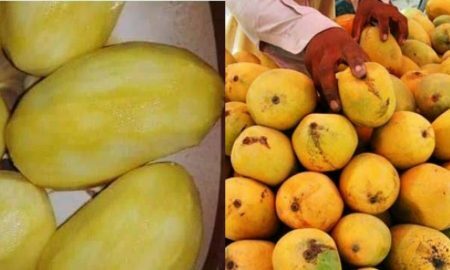 This Aam Ka Salan Is Making Pakistanis Cringe with Disgust and Seriously Yaar, Kya Badtameezi Hai? 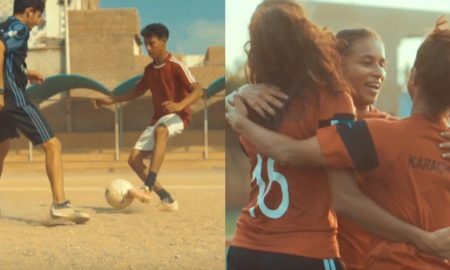 These People Are Doing a Massive Job for Football in Pakistan and We OWE a lot to Them! 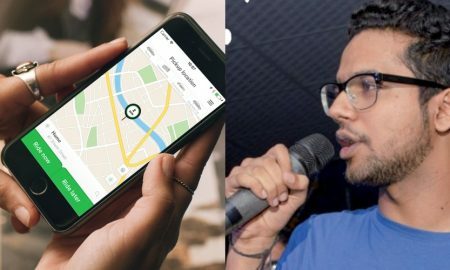 Ali Gul Pir Gives a Shut up Call to Every PML-N Supporter Bashing Careem and the Drama Continues! 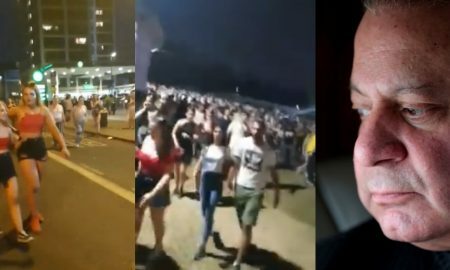 This Pakistani Records Unreal Scenes of Angrez People Going Nuts Over Nawaz Sharif’s Verdict! 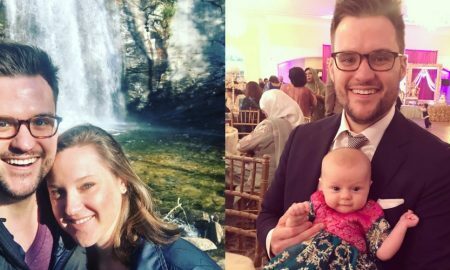 Jeremy McLellan Attends a Pakistani Wedding and OMG, Look at His Wife and Baby in Desi Outfits! 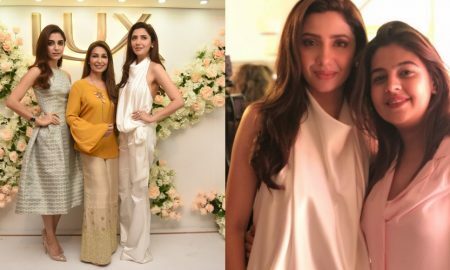 Mahira, Maya & Reema Came Together on This Special Afternoon and Oh My, All This Beauty! 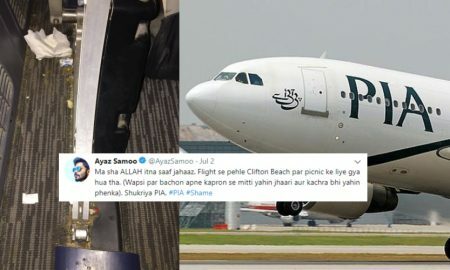 This Actor Found Something Disgusting in His PIA Flight and You Can’t Imagine What the Airline Did Next! 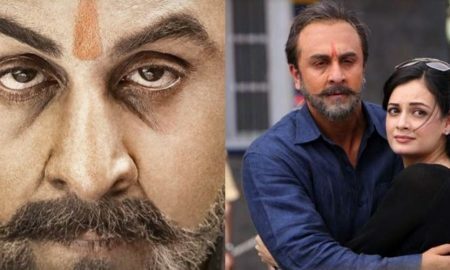 This Pakistani’s Epic Take on “SANJU” Is Taking Over the Internet for Legit Good Reasons! 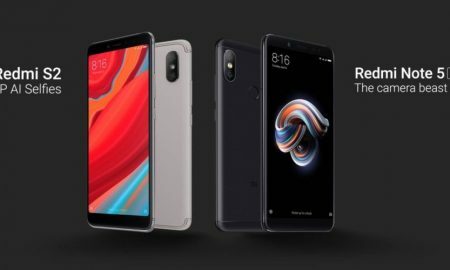 11 Reasons Why Your Smartphone Is Better Than Your Friends and Can Replace Them! 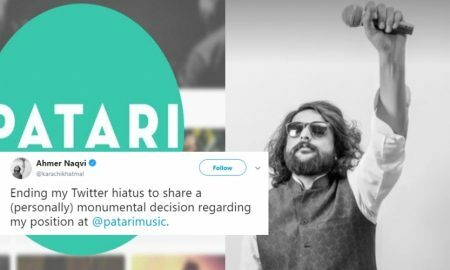 Patari’s Top Leadership Resigns and Reveals Shocking Practices That Took Place after Khalid Bajwa’s Removal! 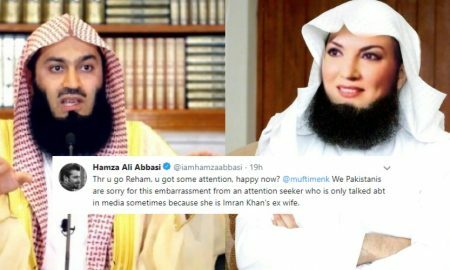 Mufti Menk Savagely Roasts Reham Khan Over This Picture and My God, It is Funny! 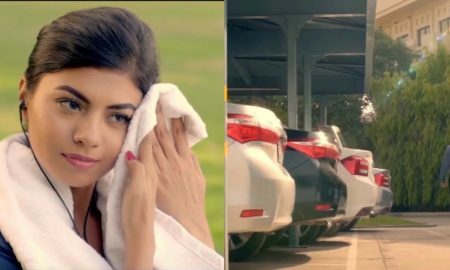 This New Condom Ad in Pakistan Is Seriously Making People Crack Up with Laughter! 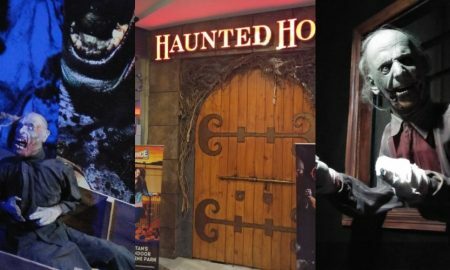 This Haunted House In Karachi Is So Fun and Scary that It Is Going to Scare Your Socks Off! 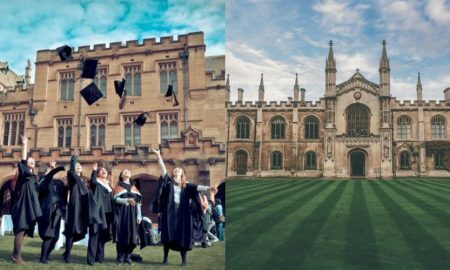 This Education Consultancy Is Making Your Dreams of Studying at Desired Universities Come True!